Club Asahi Presents Four Sizzling Japanese DJs Don’t miss your chance to see Japan’s hottest DJ HILOCO a.k.a. neroDoll, DJ YUKIO and DJ Hannah Ichiko spinning live in Malaysia! 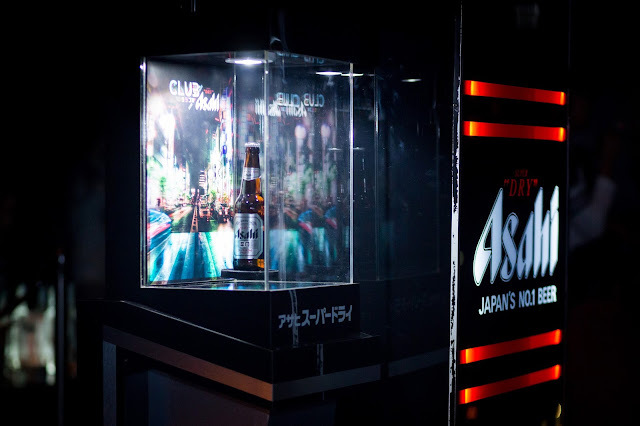 Asahi Super Dry , Japan’s No.1 beer, is bringing to life the unique and colourful J-subculture vibes through a series of Club Asahi’s EDM dance parties . 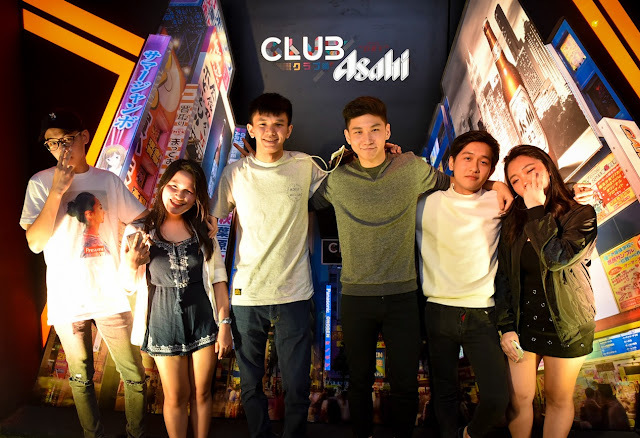 There will be eight club-based Club Asahi parties happening from 20 October to 2 December across Klang Valley, Penang and Melaka with Japan’s hottest celebrity female DJs - DJ HILOCO a.k.a. neroDoll, DJ LICCA, DJ YUKIO and DJ Hannah Ichiko . Ravers can sip a great brew of ice cold Asahi Super Dry , walk through the cool fog screen and cascading lights , and capture moments that mirror the bright kaleidoscopic Akihabara city . 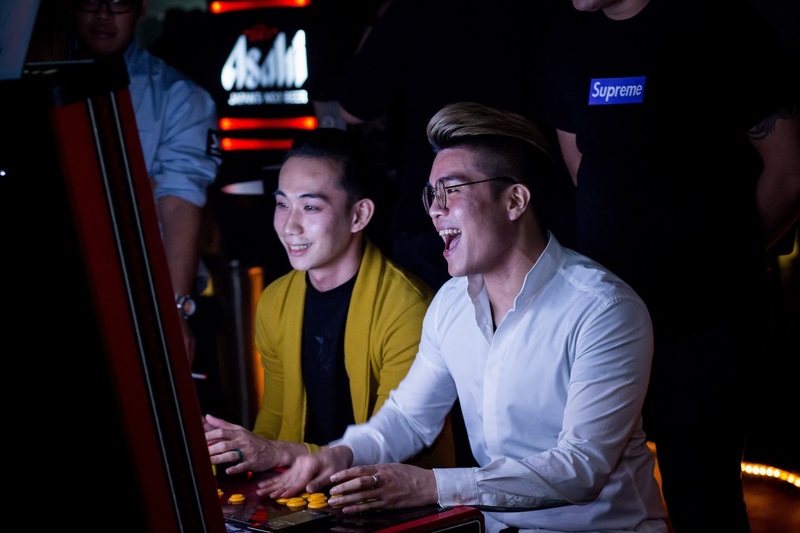 To elevate the experience, some corners of the club are filled with arcade game machines that features over 600 games , among which are the Street Fighter, King of Fighter, Bubbles, Pac Man, Metal Slug, 1942, Marvel VS Capcom, Bomberman and more! 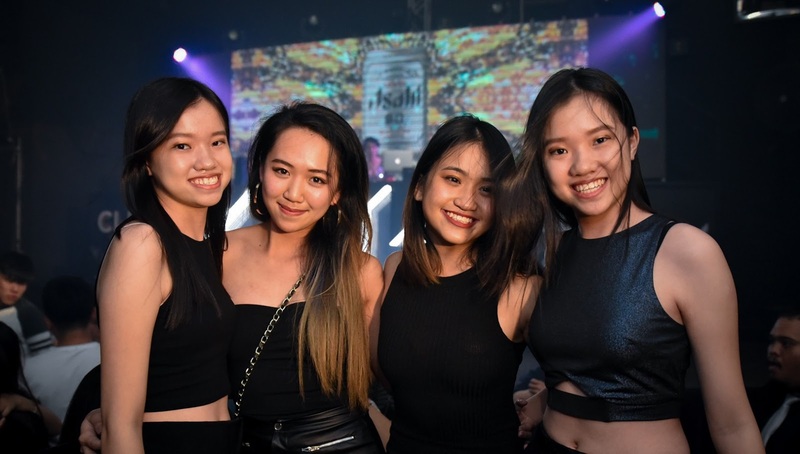 Over hundreds of party goers flocked FUZE Club KL and Red Room at Trec KL on the Friday and Saturday nights of 20 and 21 October as Club Asahi brewed the best beats with one of the Osaka’s top female DJ – DJ LICCA . 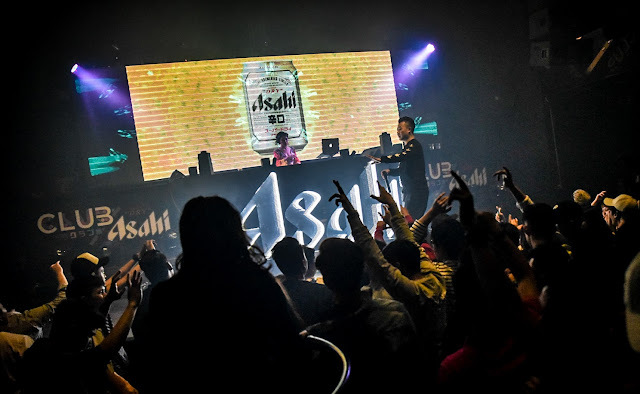 On these two special nights , both clubs were amazingly packed with ravers flooring in at late hours to feel the cold glass of Asahi Super Dry in their hands, tasting the refreshing brew as they reeled in the vivid neon lights accompanied by the deep house beats of DJ LICCA. LICCA’s electrifying performance that featured top dance hits . There are still chances for fans to catch Japan’s hottest DJ HILOCO a.k.a. neroDoll , DJ Hannah Ichiko and DJ YUKIO performing live alongside club resident DJs at Club Asahi in Malaysia. 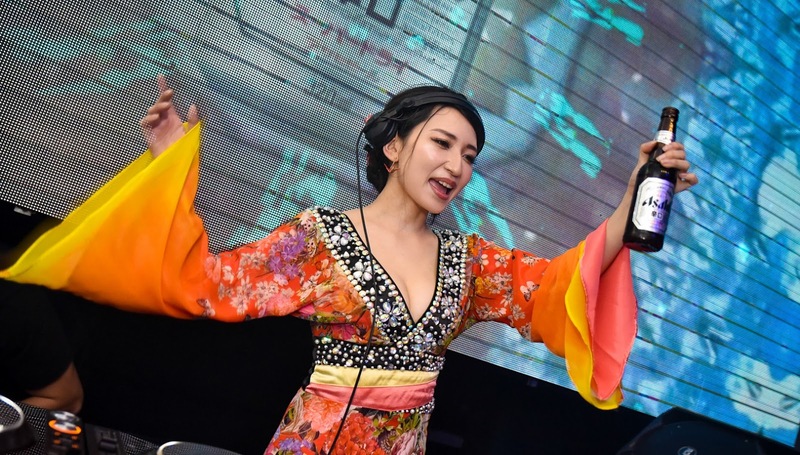 DJ Hannah Ichiko will be performing at OZOO Club, Penang on 3 November and VIBES Club at Trec KL on 4 November. DJ HILOCO a.k.a. neroDoll will take the main stage at MiXX Melacca on 17 November and FUZE Club, KL on 18 November. DJ Yukio will turn up the heat at MOIS Club, Penang on 1 December and PLAY Club, KL on 2 December. Find out more about Japan’s No.1 premium beer – Asahi Super Dry and Club Asahi on www.facebook.com/AsahiMalaysia or www.carlsbergmalaysia.com.my. Asahi Super Dry, Japan’s No.1 beer, is bringing to life the unique and colourful J-subculture vibes through a series of Club Asahi’s EDM dance parties. Ravers flooring in at late hours to feel the cold glass of Asahi Super Dry in their hands, tasting the refreshing brew as they reeled in the vivid neon lights accompanied by the deep house beats of DJ LICCA . DJ LICCA’s electrifying performance charged through with her transducive array of Hip Hop songs with techno beats . At Club Asahi, immersion began as ravers walk through the cool fog screen and cascading lights, and capture moments that mirror the bright kaleidoscopic Akihabara city. Some corners of the Club Asahi are filled with arcade game machines that features over 600 games! 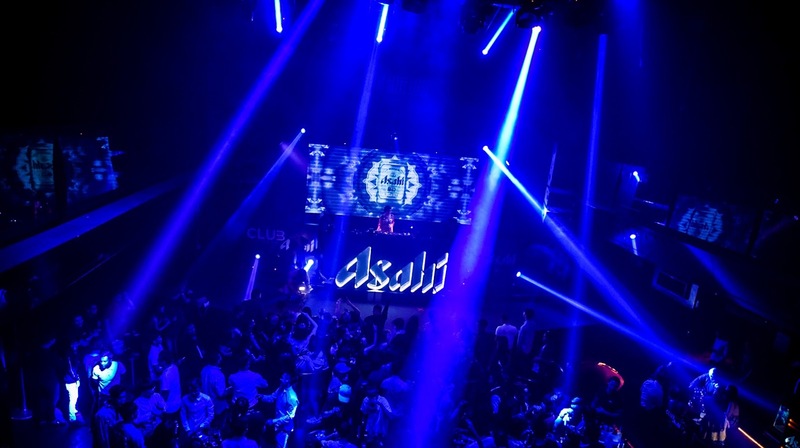 Club Asahi is presented by Asahi Super Dry, Japan’s No.1 premium beer . 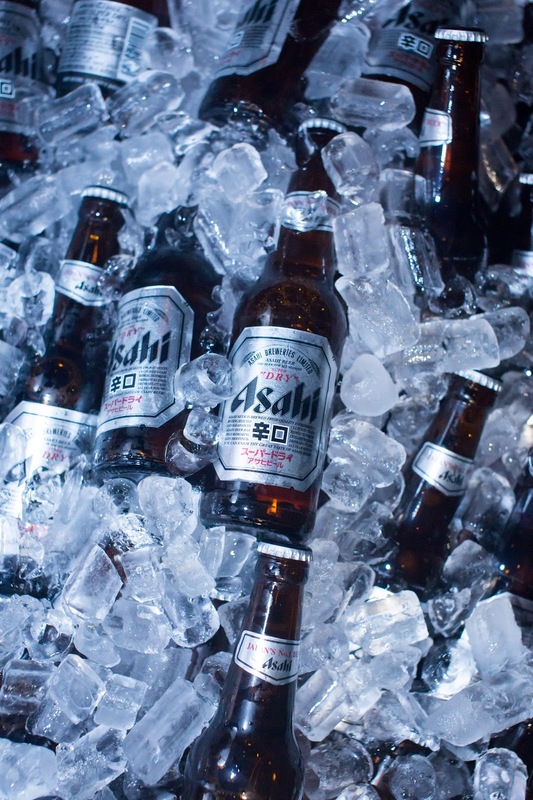 Asahi Super Dry is brewed using a unique Karakuchi style to give a clean, crisp and refreshing taste with no bitter after taste .